3 Boxes to Tick When You are Looking for A Manufacturer! Getting a manufacturer is probably the most integral part of a clothing apparel business and an error in judgment there can make a lasting effect. Manufacturers form the bed rock of any business because of the major factors they control – like design, quality, and price. If you are looking for one right now, then we understand the cold feet you are probably going through. To help you with it, we have come up with 3 boxes that need to be ticked before you finalize a manufacturer. It does not matter whether you are a new manufacturer or an old one, this part is congruent for all. Bulk orders are big money, even when you go for the lowest number, and you should have the right to see a sample first. Ticking box one is extremely essential if you want to move on to the next boxes. Now let’s take a look at the next boxes in line. MOQs are often the spot that creates a difference and is the separating factor between manufacturers and retailers. If a producer has too high a number for their minimum order quantity, then many entrepreneurs who are ordering for the first time, tend to back out. This is one reason why you need to find a manufacturer or Miami wholesale clothing distributors that have low minimum order quantity. This gives you less risk monetarily and also ensures that you can dip your toes in the water before you go all the down. So, make sure that your manufacturer has the MOQ set to low, otherwise you might be looking at some serious shedding! Affordability is the prime factor for bulk orders for the simple reason – profit margin. It is the retailers most important concern and without this, everything would fall apart. So, make sure that affordability is always set to the highest priority once the two boxes are ticked. 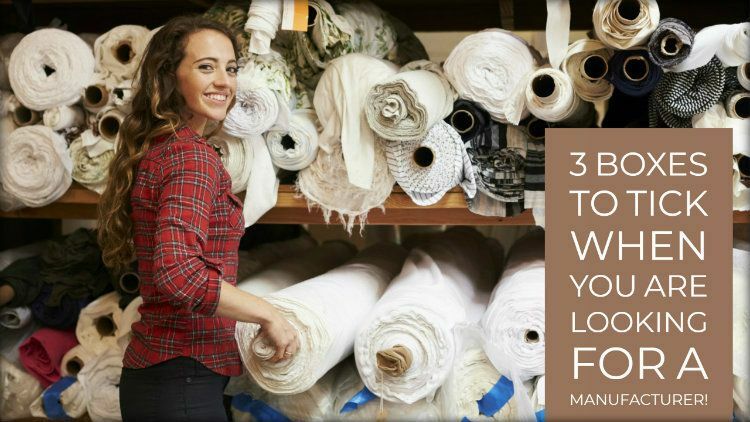 These are the 3 things that you must consider when picking from among the top USA clothing manufacturers. 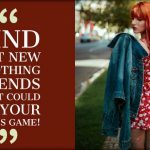 So start looking now and find out what suits you!